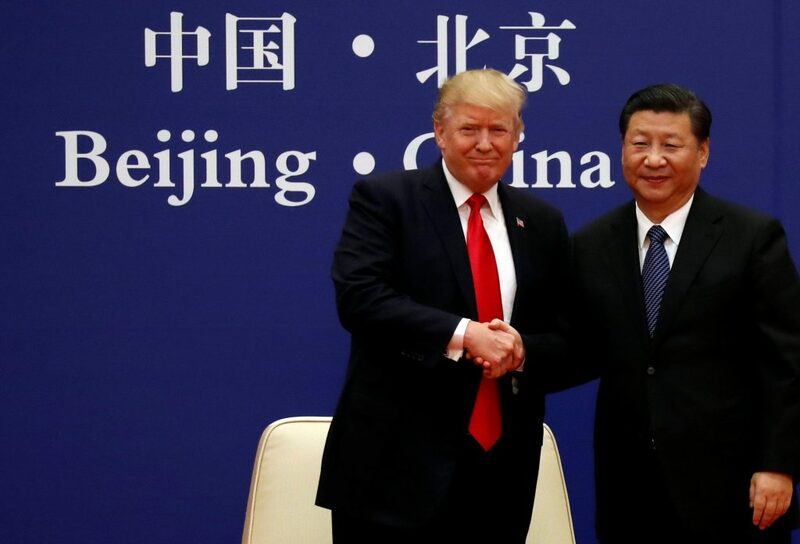 Chinese President Xi Jinping and his U.S. counterpart Donald Trump reached important consensus Saturday night at their working dinner, said Chinese State Councilor and Foreign Minister Wang Yi. 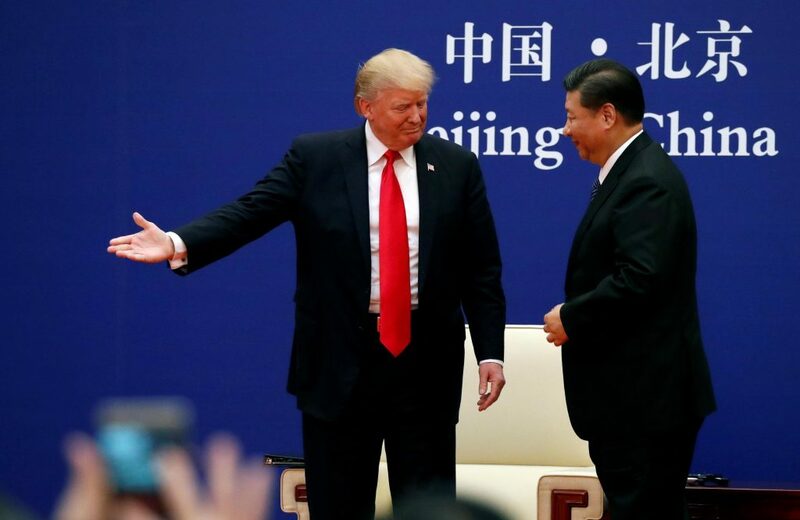 The United States and China called a truce in their trade war on Saturday after President Trump agreed to hold off on new tariffs and President Xi Jinping pledged to increase Chinese purchases of American products. The two also set the stage for more painstaking negotiations to resolve deeply rooted differences over trade.